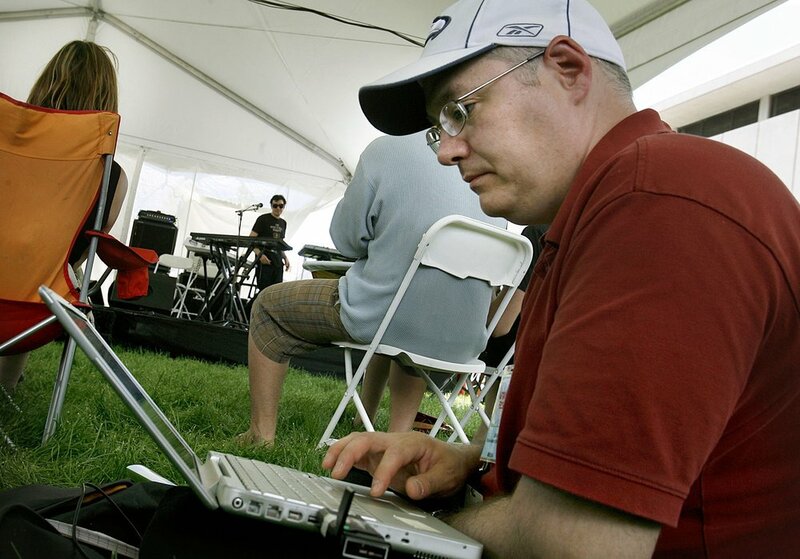 Sean P. Means has been a reporter, editor and critic at The Salt Lake Tribune since 1991. For 25 years, he has been that paper's movie critic, writing thousands of reviews, interviewing the occasional celebrity, and covering the Sundance Film Festival. Currently, he is the Tribune's digital life reporter, covering everything under the sun, including movie reviews. Means can be heard reviewing movies every Thursday morning around 7:45 a.m. Mountain time on the "Radio From Hell" show on Salt Lake City's KXRK 96.3 FM, better known to locals as X96. Means also does the social media thing: Twitter, Facebook, Instagram and Letterboxd. Means and his wife, Leslie, have two sons, who are teenagers, and two cats, who are not.